Ever been on the end of a cold call where the caller hurled a load of features at you about their product or service without pausing for breath? It makes you feel like you’ve just been sprayed by a fire hydrant. It’s amazing in some ways to think that telemarketing still exists. With the gazillions of other marketing options out there, some would have us believe that telemarketing is dead. Well, if that’s the case, why would two of our clients have won £250-500K clients through telemarketing in the past few months? And how is it that our clients have met with budget holders for their services from Glaxo SMithKline, L’Oreal, Balfour Beattie, the Prime Minister’s press office, BBC and many more? If you’ve got the knowledge, skills, resource, systems and time then you should definitely do outbound calling in house. If not, consider engaging a professional telemarketing agency to outsource your telesales that can represent your business and that can engage with senior decision makers in large blue chip organisations that can spend thousands of pounds on your products or services. 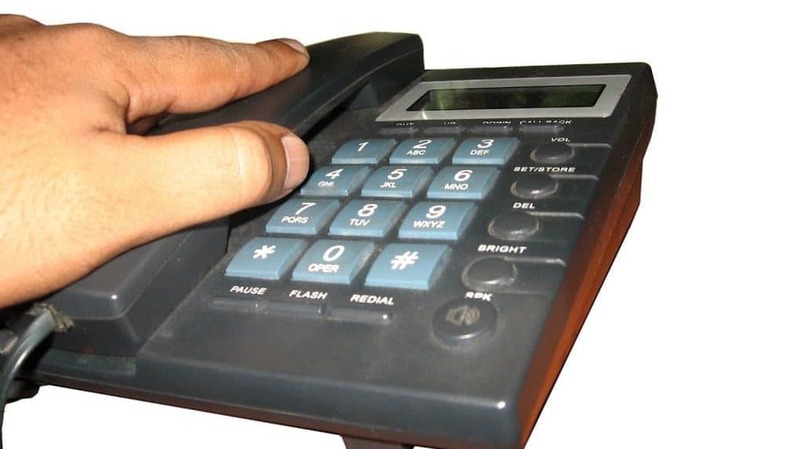 Ultimately, cold calling works best when good telemarketing tools and techniquesare deployed. It isn’t about a sales pitch or winging it. Shooting from the hip on the phone rarely works and the caller will often get found out. We recommend a solid call structure (not necessarily a script) which has flexibility. Within that, it’s about documenting and asking great questions. It’s then about listeningto understand customer issues and pain points. A good telemarketer will ask excellent open questions – who, what, when, where, how, why, which? Then they will listen for cues and triggers that open a door to a further discussion or meeting. Remember that the call is supposed to be a dialogue not a one way monologue / sales pitch. The above are only part of the story. I haven’t mentioned pace and tone of speech and so on. 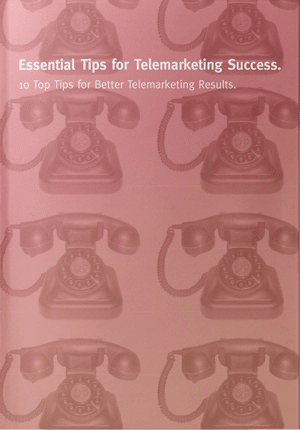 There’s a long list of essentials for running a telemarketing campaign. The point is that telemarketing is a skill. Put yourself in the shoes of the senior buyer at Pfizer or Shell. You receive a cold call from a squeaky voiced, nervy sounding telesales agent that talks at you and pitches their wares right from the off. How would you feel? A lot of companies rely on the numbers game. That’s a fool’s game. Yes it is about numbers. You will most certainly never make appointments with or sales to people you never call. But it’s about stacking the odds more in your favour. It is about ensuring that you have the right telemarketing skills. Techniques make a difference. Don’t allow your callers to damage your reputation and ruin the chances of ever selling to companies that could have been your best clients. We write a lot about telemarketing tips, tools and techniques. Have a look at our many other articles on this subject and other marketing techniques in this blog. And if you feel you can’t DIY, we’d love to hear from you if you’d like to outsource your telemarketing.